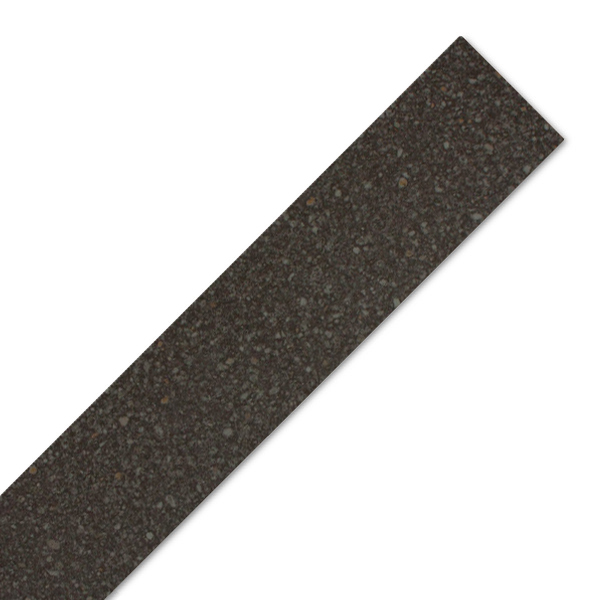 These laminate worktop edging strips are necessary for finishing cut edges on our Constellation black gloss laminate worktops, whether the worktop has been customised with sink and hob cut-outs or has been cut to size. A black gloss worktop edging strip can be easily attached using PVA or a similar adhesive designed for this purpose. Once fitted, the Constellation edge trim can be cut down and sanded until it is flush with the worktop. This laminate worktop edging trim measure 1300mm x 45mm and can be easily cut to suit a variety of unfinished worktop edges.